Download Canon iR 2525 driver for windows 8, windows 7 and mac. The imageRUNNER 2525 multifunction printer delivers high-quality print and copy output and color scanning, with expert in small and medium workgroups with high print copy volumes. 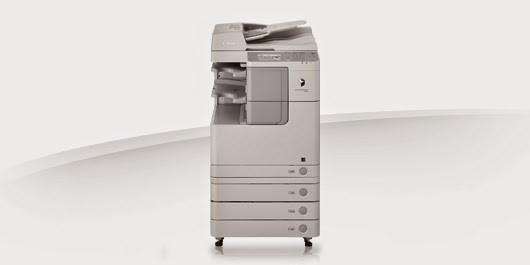 The imageRUNNER 2525 delivers black and white print speeds of up to 25 ppm and scanning speeds of 35/25 ipm for letter-sized documents with the available duplexing automatic document feeder. Canon4driver.com provides full feature driver and software for canon imageRUNNER 2525. Select the driver that compatible with your operating system.